High quality image capture is the first and perhaps most crucial step in the digital imaging process. Professional photographic film scanning service from negatives and transparencies, made to your exact requirements, with our Hasselblad/Imacon Flextight dedicated film scanner. We can capture the full film detail and tonal range including highlights and dark shadows, while preserving other essential film characteristics (such as speed, grain and film type). 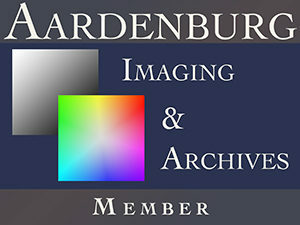 We scan 35mm, medium format and large format, negative films and slides (up to 5in x 4in). Also, we can scan all slide and negative films at 16-bit depth to give you much more post-processing flexibility. We do not use any batch scan processes or dust and scratch filters. Each image is colour adjusted for maximum detail and carefully spotted by hand. Scan prices include basic colour corrections and reasonable dust spotting. Excessive retouching by quotation. Lead time depends on the size of the job. We’ll save your final scans as TIFF format files, in Adobe RGB or sRGB. Other colour spaces and formats available on request. We can output your final film scans onto a select range of fine art and photographic papers, up to 112cm width, printing with archival quality inks. 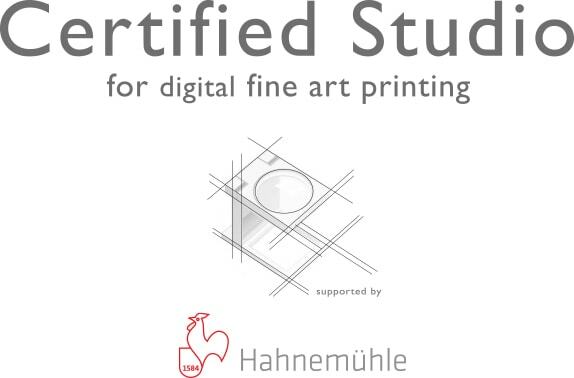 Please visit our Giclée Printing section for more details.